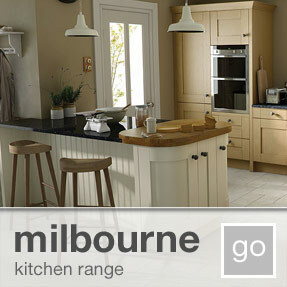 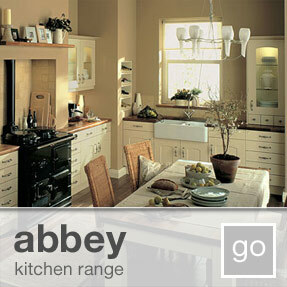 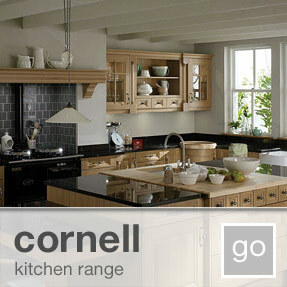 quality traditional kitchens | buy online | direct from the manufacturer | low cost & cheaper! 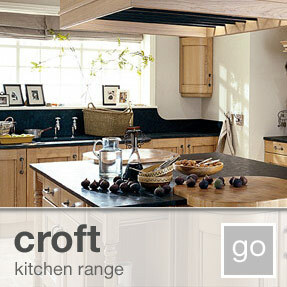 Traditional kitchens capture people's imaginations. 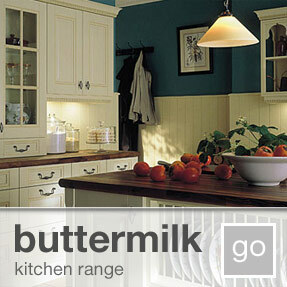 Here at kitchens made4u we have all that you require to achieve that country or period feel. 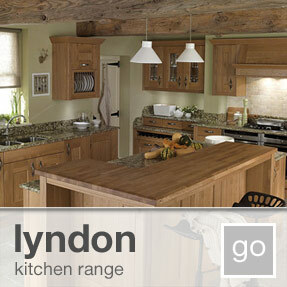 The traditional kitchen now looks just at home in the town centre, as it does in the country side. 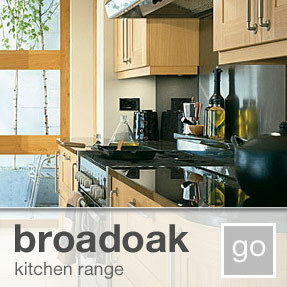 Wooden kitchens and painted finishes are both available in a wealth of patinas, distressed and antiqued applications.